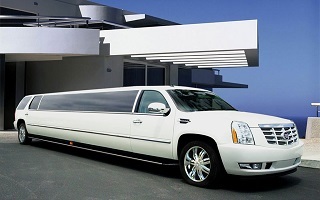 The Cadillac has been the official vehicle of the United States government since the 1930s and has been raising the bar to new heights for both luxury SUVs and stretch limousine industry ever since. The Escalade is no different and although very rare in Europe, this new Cadillac Escalade is something quite special. For city transfers or just cruising round Amsterdam in a private party, few limousines will make as much an impact as the new Cadillac Escalade. For champagne and spirits, please send a request. 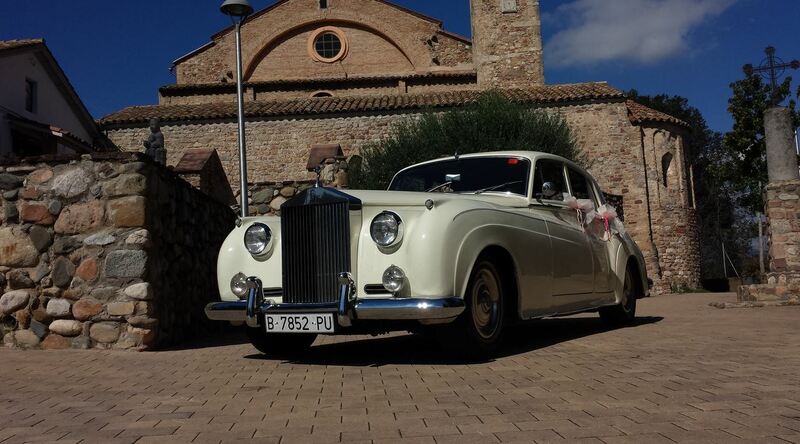 *Please note, this price includes the hire of the limousine and chauffeur, insurance and mileage per hour. All prices, subject to change do include VAT. 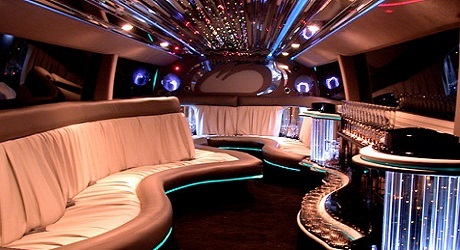 Interested in hiring the fantastic Cadillac Escalade Stretch Limousine?